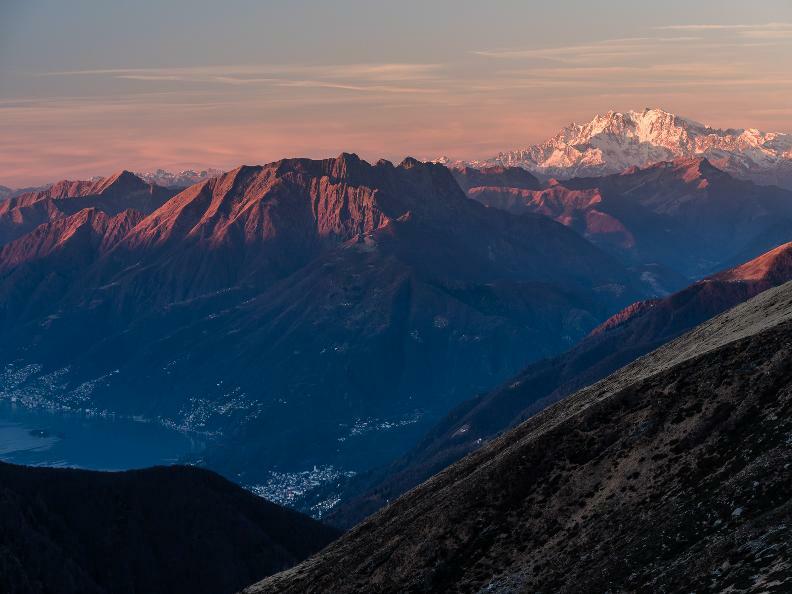 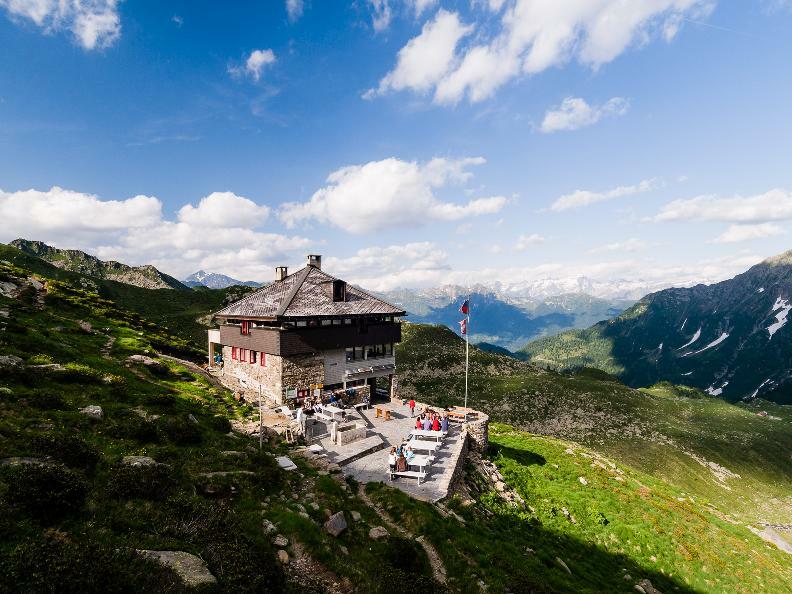 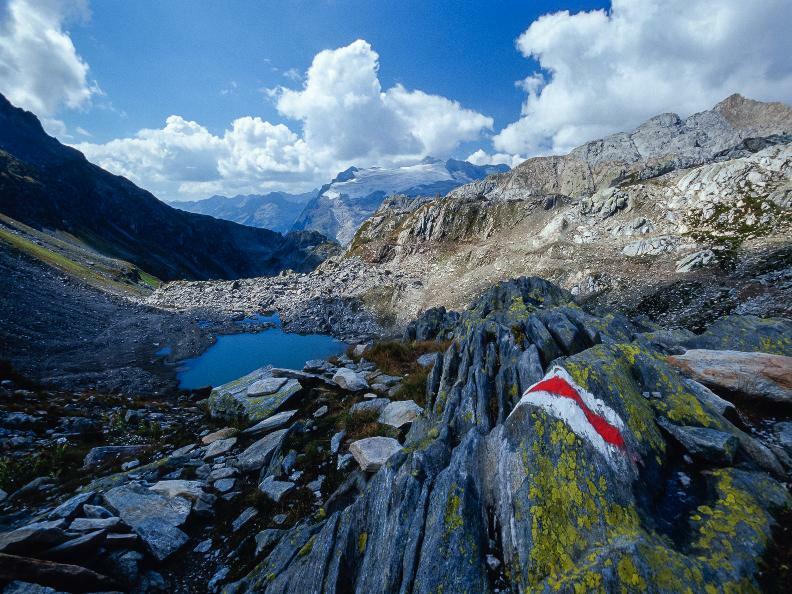 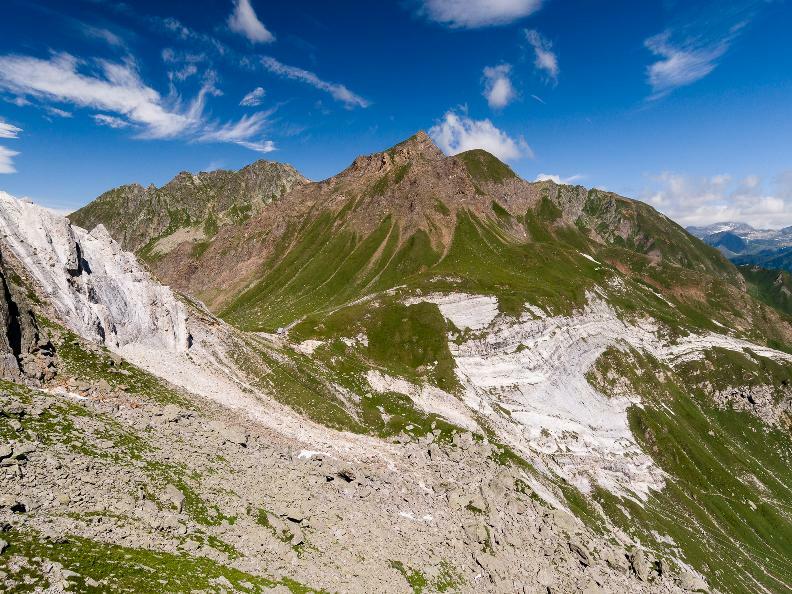 From the source to the mouth of the River Ticino: a one-hundred-kilometre hiking trail running at an altitude of more than two thousand metres where the water meets the open sky, leading hikers through the heart of Ticino’s mountains and some of the wildest summits of the Alps. 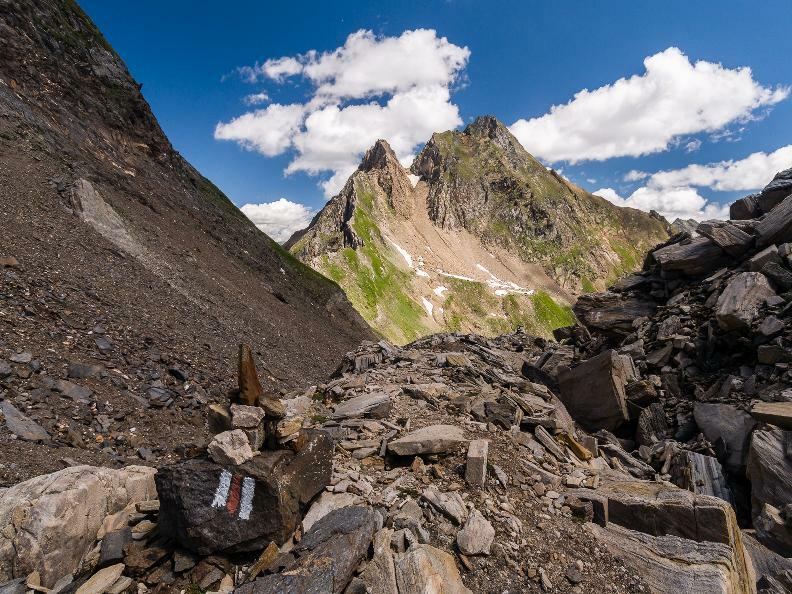 This is the new Via Alta Idra: more than ten days of adventure characterised by a wealth of different environments offering unforgettable moments amid nature at its purest. 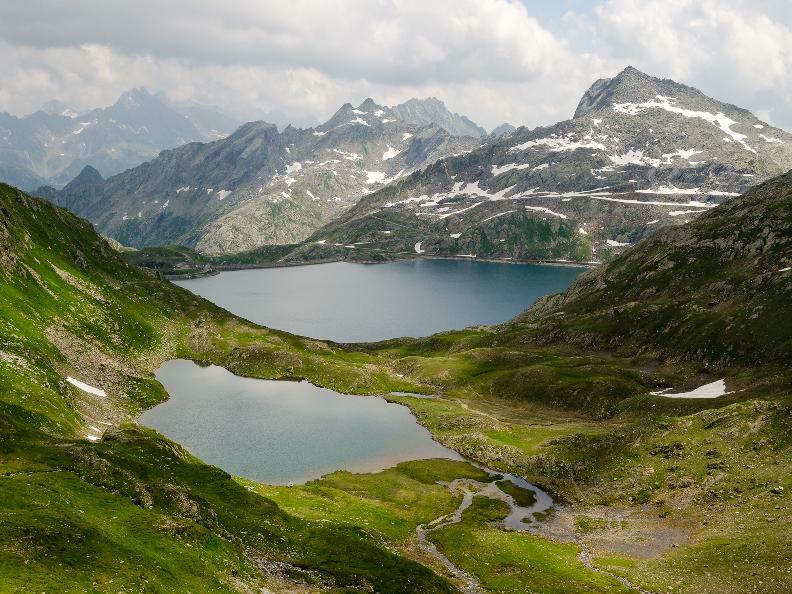 The trail begins at the Novena Pass at an altitude of 2,000 metres, easily accessible by means of the PostBus and close to the springs that form the source of the River Ticino, and runs all the way to the mouth of the river at Lake Maggiore. 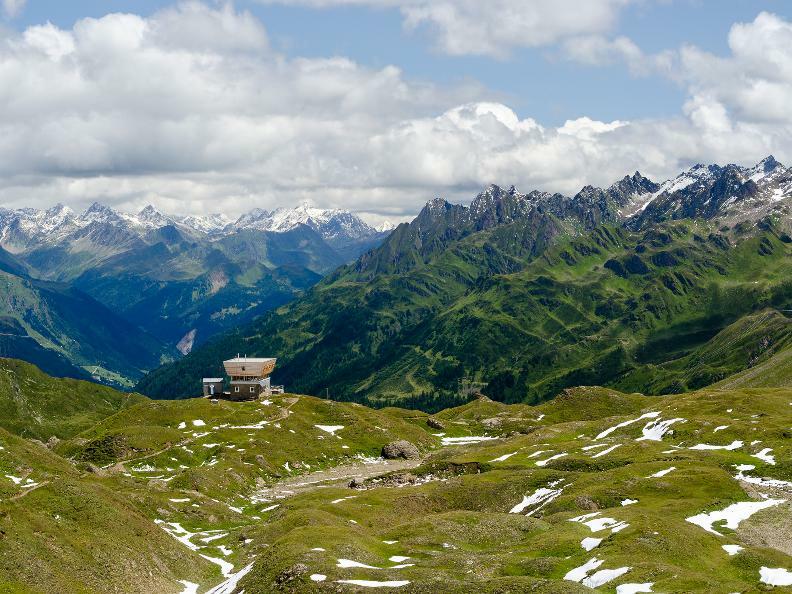 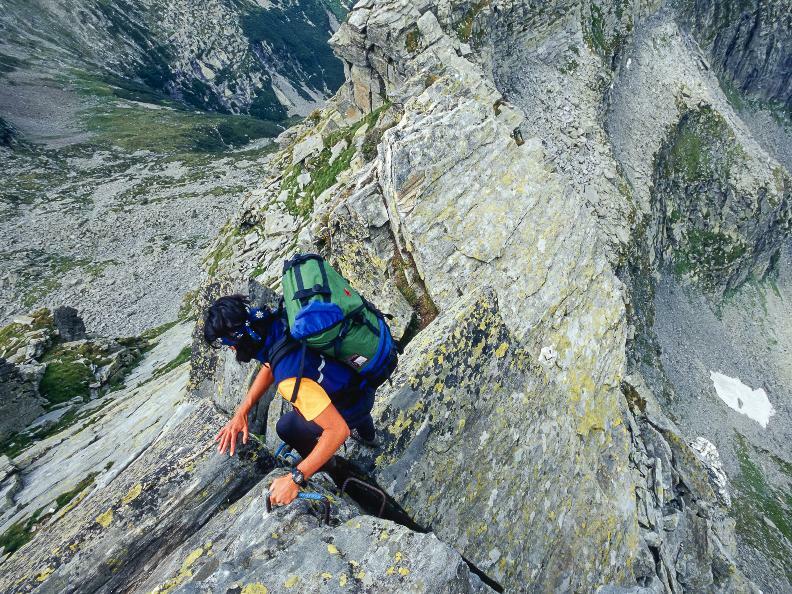 Keeping to the highlands, far from settlements and communication routes, the trail links twelve alpine refuges, thus limiting the differences in altitude and offering stages of varying lengths and levels of difficulty: some are exclusively for very experienced hikers, while others are suitable for families. 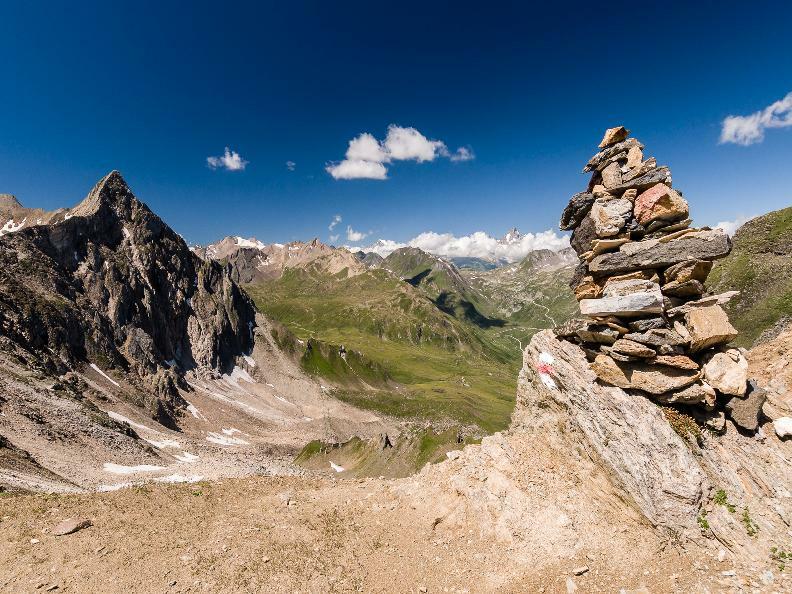 Thanks to the connections with the valley, it is possible to tackle stages individually or to link them up as preferred to create a personalised itinerary. 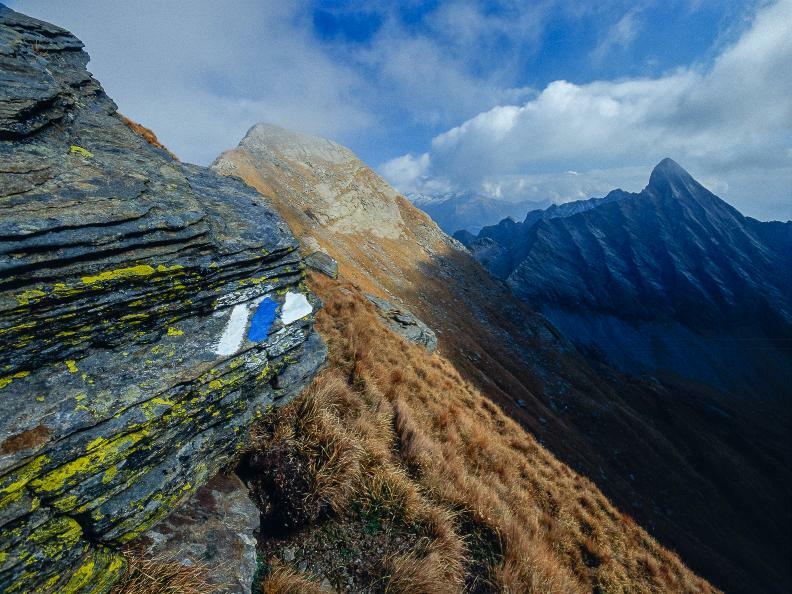 More than ten days of adventure, 12 mountain huts, 100 km.